Upgrade, refit, refresh...whatever you want! 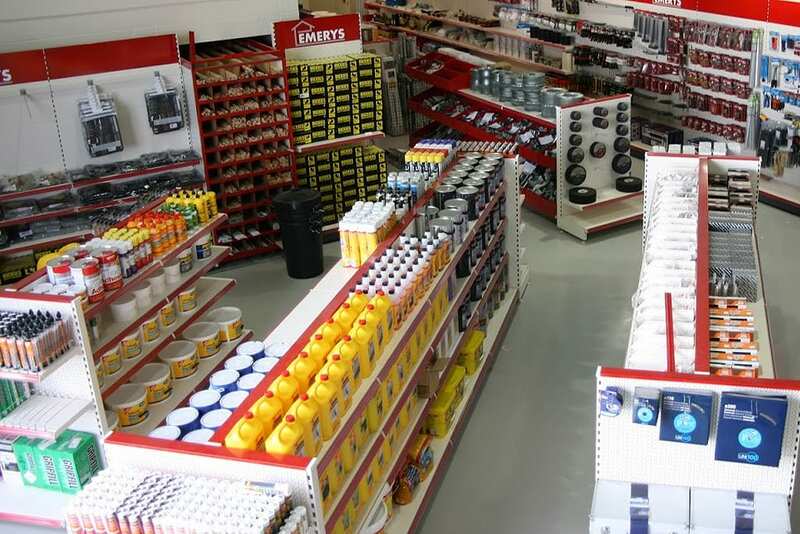 For more than 30 years Salepoint has been supplying the UK’s leading specialist retailers with bespoke shopfittings, product display and merchandising solutions that improve sales and profitability. 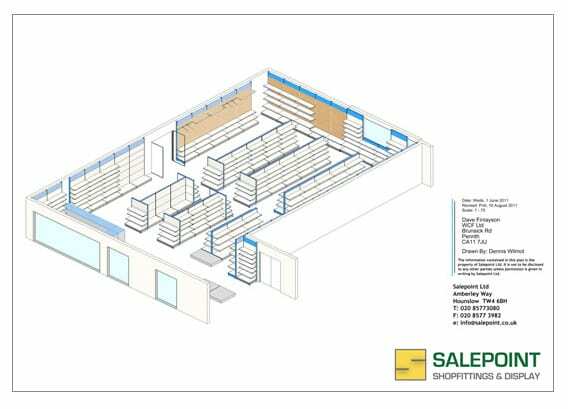 Salepoint provides a professional retail shopfitting service that includes design and project management for specialist retailers in sectors such as Garden Centres, Hardware and DIY Stores, Builders Merchants/Trade Counters and Pet Shops and Suppliers. Customers are expecting more and more from their visit these days and are looking for stores to provide an interesting experience. Below is a selection of recent projects we have completed to help retailers make the most of their floor space. Salepoint designs, builds and installs shopfittings, product display and merchandising solutions that make any retail space work harder and sell more. 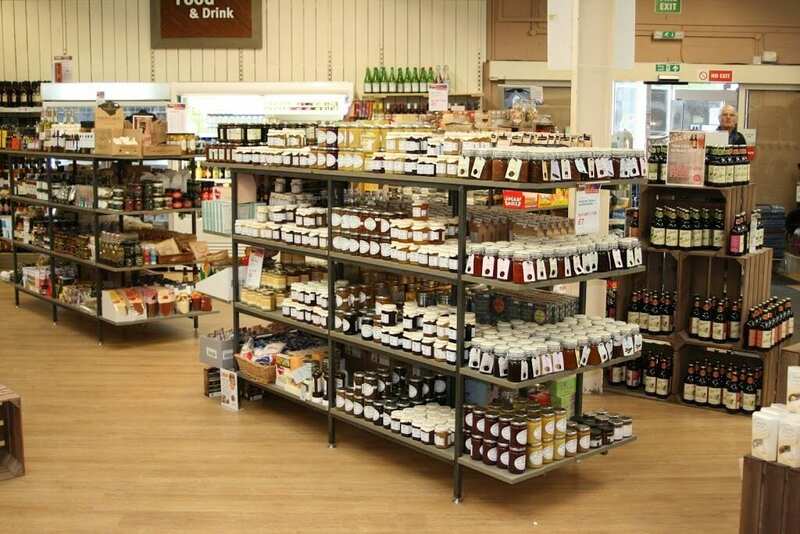 We build bespoke solutions from your choice of materials – including timber, metal, glass and acrylics – from one of the UK’s largest ranges of shopfittings and product display systems. We’ll give you all the advice and support you need to make informed decisions including recommendations on layout, product placement,design, colour and lighting. Send us a sketch with sizes of your requirements and we will be pleased to provide a CAD drawn plan and an accurate costing. Or visit our showrooms located near Heathrow. 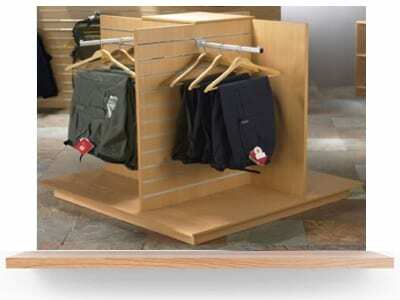 Salepoint also offers a comprehensive design service with advice on layout, stock ranges and merchandising. Graphics, colour treatments and special finishes are available for a harmonised and professional identity. Salepoint is the UK’s leading expert on Garden Centre design and layout. 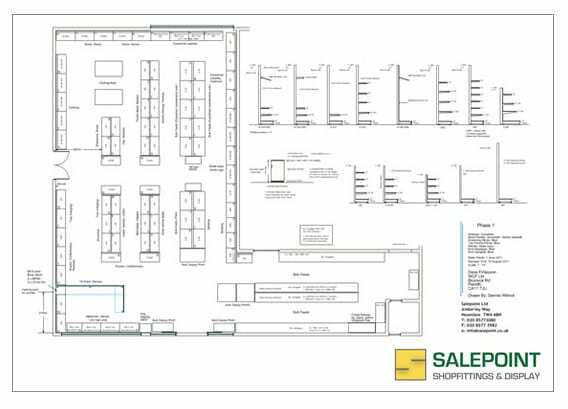 Salepoint will help you maximise selling potential with layout and shopfittings that make the most effective use of all available space. 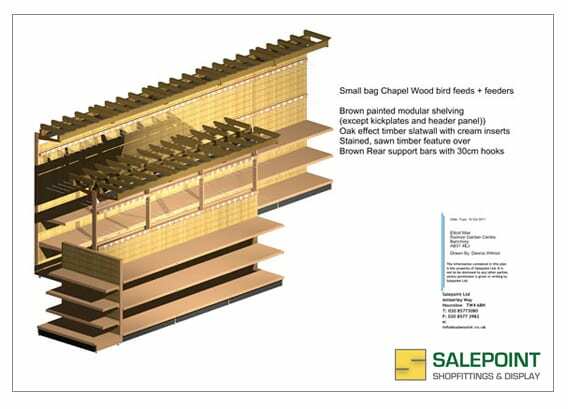 Salepoint designs and builds branded Builders’ Merchant trade counter areas that improve sales, and encourage return visits, because they provide the fast, stress-free shopping experience trade customers want. 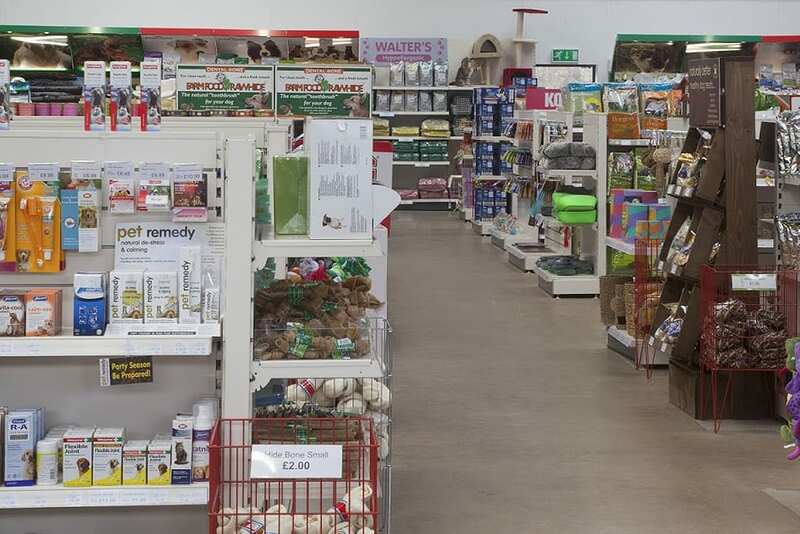 Salepoint helps pet retailers attract and retain loyal customers by providing the kind of shopping experience, and unusual products, they won’t find at a supermarket or online retailer. 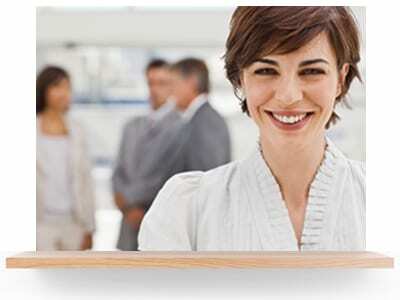 Update, refresh, refurbish: three little words that spell increased sales and profitability. Salepoint does it all. 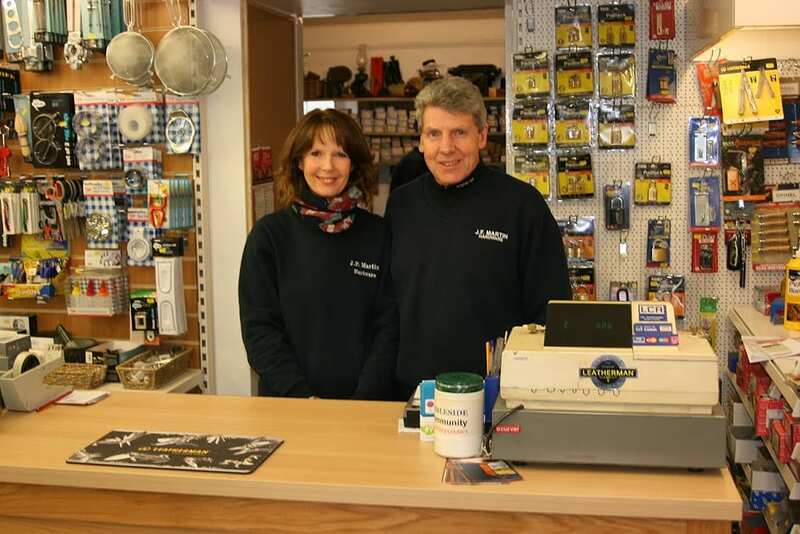 We've increased turnover for hundreds of stores over the last 30 years.